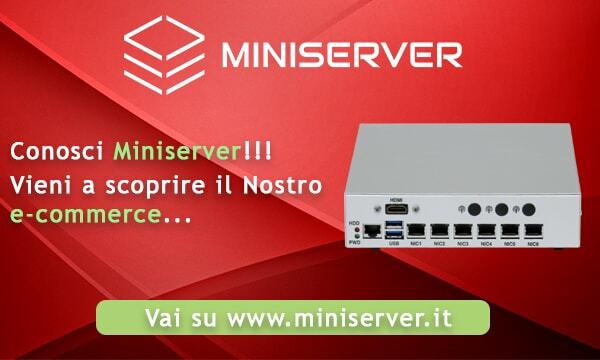 La versione 2.1.5 di pfSense® CE è una versione 2.1.4 . Che racchiude aggiornamenti di sicurezza. Added filter.so to list of extensions loaded for filter_var() support. The pfSense® CE PHP module was setting the subnet mask of lo0 to /0, which could break some routes and cause other unintended routing side effects.